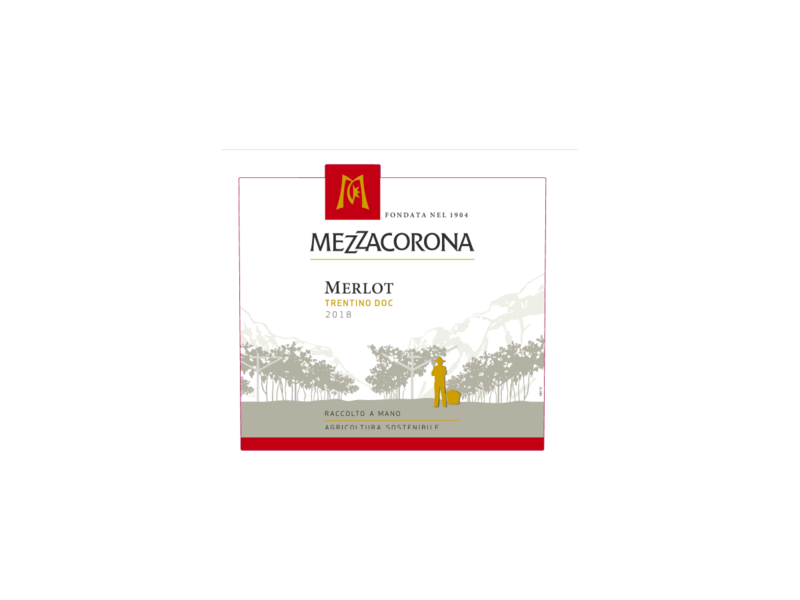 An international wine grape grown by Mezzacorona members in the area of Lake Garda,Trentino where it acquires softness, good balance and elegance. Mezzacorona grows this variety in the area of Arco, North of Lake Garda. A wine whose red tends towards garnet, it is dry, complex and with soft tannins. Ideal for serving with red meats, cheeses and tasty soups.